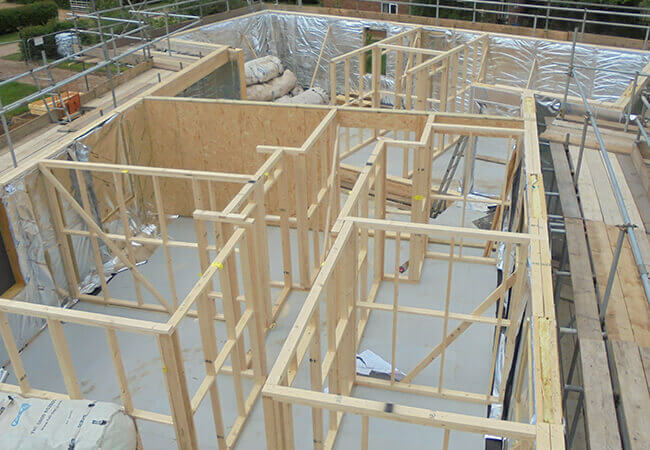 With such a wide variety of superstructure solutions and insulation choices Timber Innovations is able to select the optimum mix that provides the best value for your bespoke project. The most successful buildings are those that have engaged this level of discussion at the earliest stage. 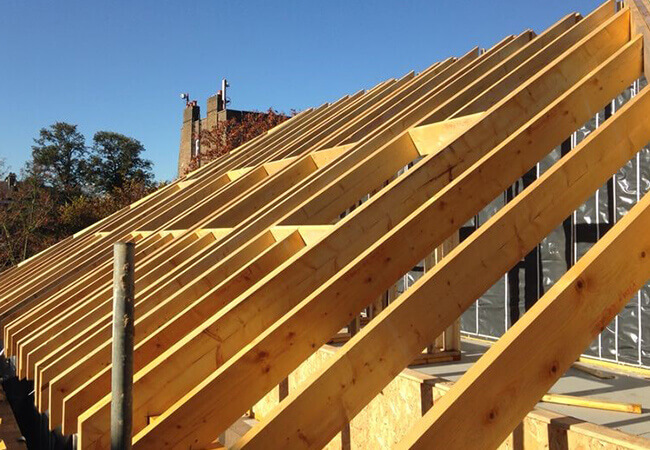 Whether the client wants a traditional-style building or a more contemporary approach we can still offer hybrid solutions that maximise energy performance and minimise carbon footprint or ecological impact. 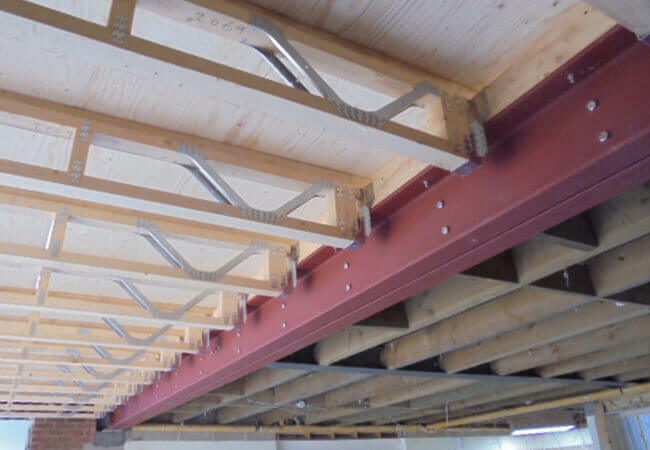 In some cases the hybrid selection is simply the efficient combination of structural and insulation items in an off-site manufactured context – such as pre-insulated roof cassettes as shown elsewhere in this website. 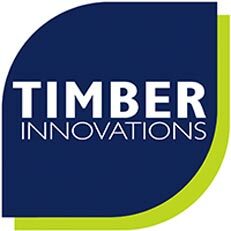 Timber Innovations staff are in the best position to advise what is available – early in the design process – to optimise your building cost and efficiency.